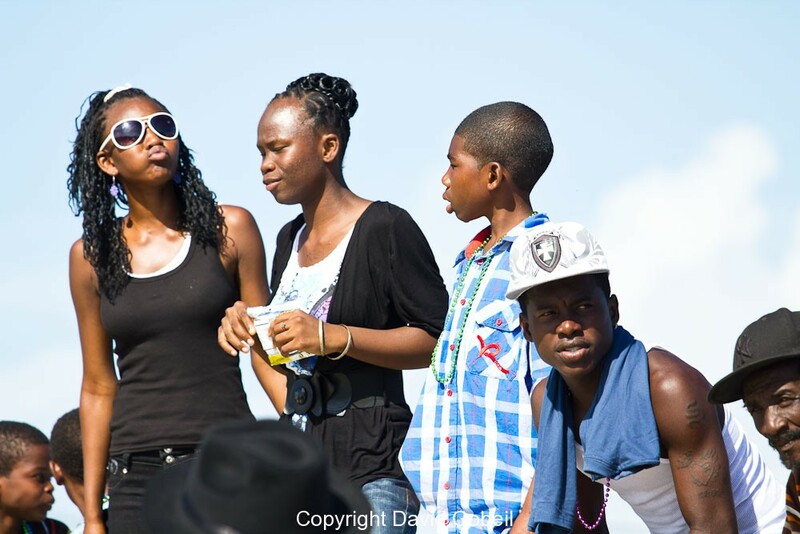 You are here: Home / blog / The Grandest Celebration of the Year is About to Begin in Dangriga! The Grandest Celebration of the Year is About to Begin in Dangriga! Garifuna Settlement Day is a national holiday celebrating the arrival of some of the first settlers to the country of Belize in around 1802. 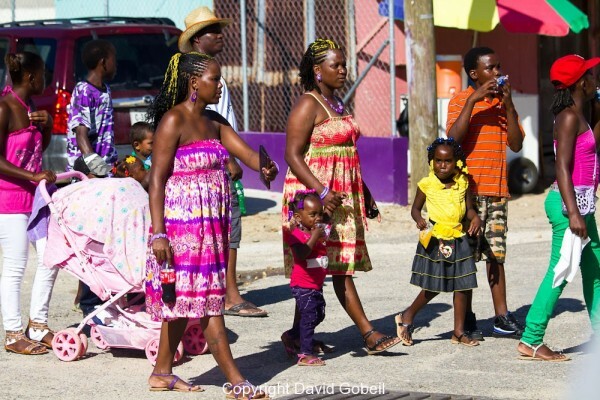 Settlement Day, as it’s known locally here in Dangriga, is by far the biggest celebration of the year for Belizeans living in this area, outpacing all other holidays in popularity including even Christmas. The population of about 10,000 residents in Dangriga swells to at least DOUBLE during the weekend of the 19th of November, and visitors who have not made reservations far in advance can forget about finding a hotel room anywhere in the area. Dangriga (and Hopkins and a few other villages to the south) were originally populated by mostly Garifuna settlers of African descent, who migrated north from the shores of Honduras where they first arrived after fleeing the British and the Carib Wars on the island of St. Vincent around the late 1700’s. Known as “Black Caribs” because they were a mostly African population, they have preserved a unique culture and language to present day known as “Garifuna or Garinagu”. Hence Dangriga developed it’s local reputation as “The Cultural Capital of Belize”. 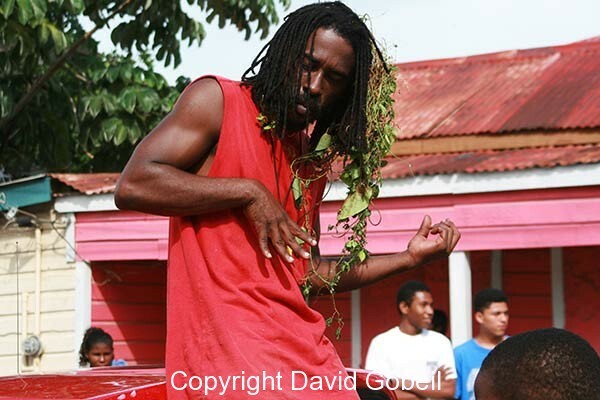 In 2001 the United Nations designated the Garifuna people, Belize’s smallest cultural group estimated at only 4-6 per cent of the population, as an endangered ethnic group. 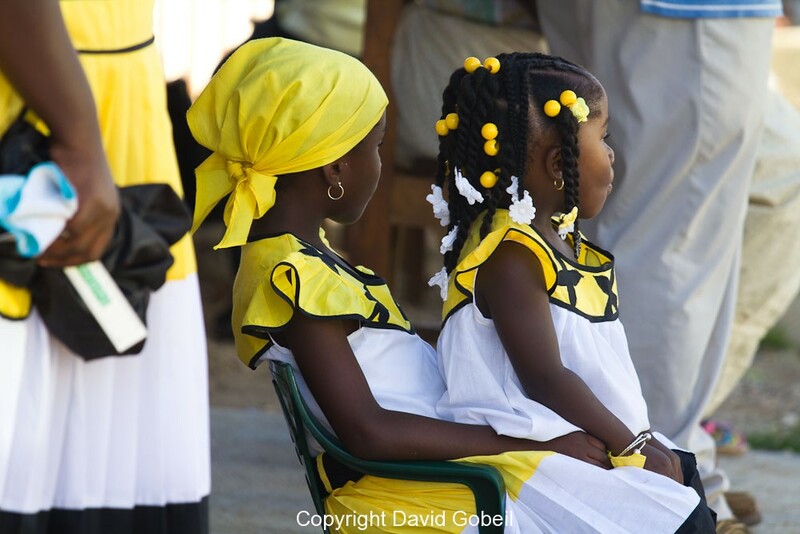 However, in areas such as Dangriga, Hopkins, Seine Bight, Punta Gorda, and Barranco which still have large populations of Garifuna, a vibrant tradition of music, dance, food, language, and worship remains. 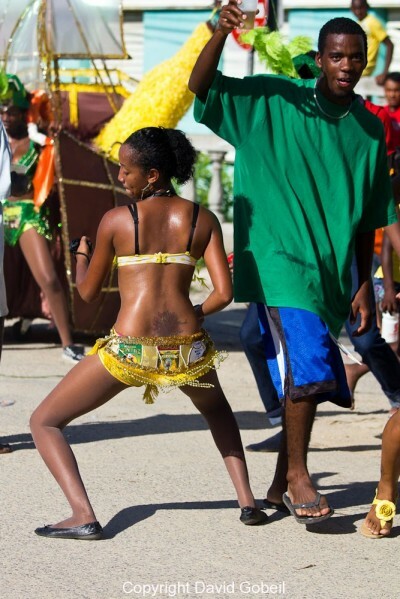 But large Garifuna Settlement Day celebrations are definitely not limited to Dangriga and Hopkins, or even Belize for that matter. Populations of Garifuna in Los Angeles, Chicago, New York and Florida will also be honoring the biggest holiday of the year for the Garinagu people with cultural festivals and events featuring famous Garifuna singers and dancers who now reside in the States. Visitors who are fortunate enough to be in the Dangriga area for Settlement Day festivities can expect to be treated to a bonanza of Garifuna culture, including indigenous foods such as Hudut and mashed plantain, traditional Garifuna drumming and dancing, modern Punta Rock which was popularized by Garifuna artists from this area, and displays of unique Garifuna artwork by famous Garifuna artists such as Pen Cayetano, Benjamin Nicholas and famed drum maker Austin Rodriguez. Sports fans can watch the annual bicycle race which travels from Dangriga down the Southern Highway to Placencia and back again. And of course a bevy of famous Garifuna musicians will be performing throughout the weekend at Why Not Island, located right in the center of town behind the Market. 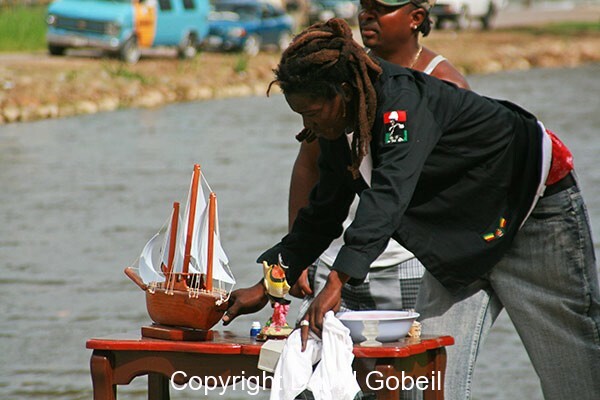 Then, of course, there is the annual re-enactment of the landing of the first Garifuna to the shores of Belize which takes place early (at the break of dawn, about 5:45am) at the mouth of the Stann Creek river which flows through the center of Dangriga. For many revelers this is a culmination of an entire night of partying, and only after witnessing the re-enactment do many people then retire for a few hours sleep before attending the annual Settlement Day parade. 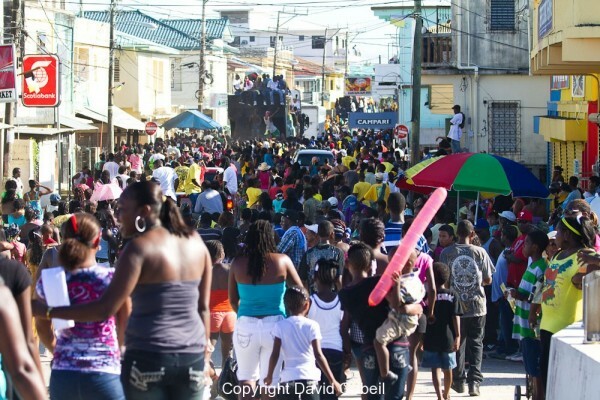 The annual parade is the highlight of festivities for most people, with some of the most extravagant floats, costumes, drumming and dancing taking place in a long procession along the main streets of Dangriga. 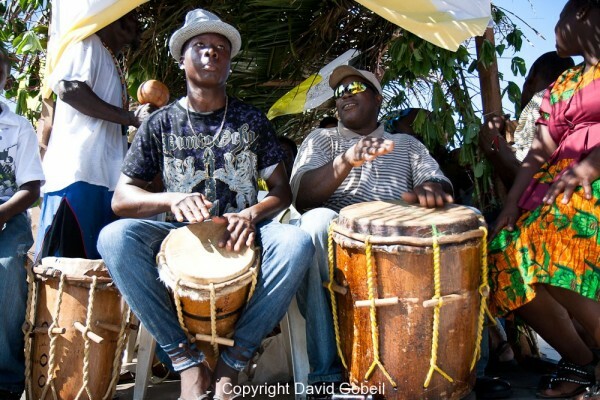 If you can’t make it for this year’s celebrations then I recommend you start making plans for next year — the annual Garifuna Settlement Day holiday in Dangriga really is one of the highlights the nation of Belize has to offer both locals and visitors interested in a little “culture”!